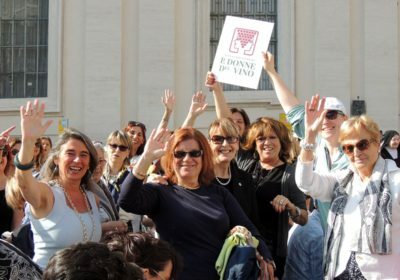 Le Donne del Vino are a non-profit association which promotes the culture of wine and the role of women in winemaking and in society in general. 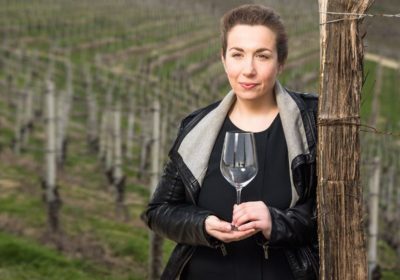 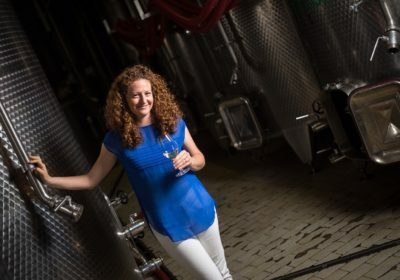 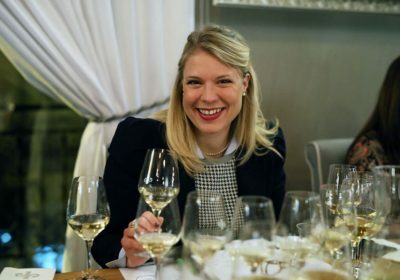 The association was founded in 1988 by a group of women led by Elisabetta Tognana and now has more than 800 members, comprising producers, restaurateurs, wine bar and wine store owners, sommeliers, journalists and industry experts. 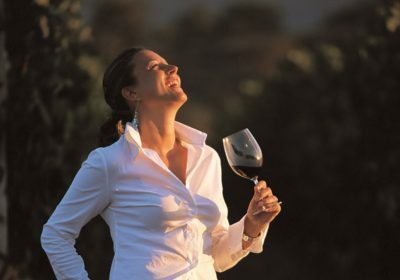 Along with the work carried out in their individual areas of business, the members of Le Donne del Vino have always distinguished themselves in charitable activities and actions in support of the sustainable development of agricultural territories. 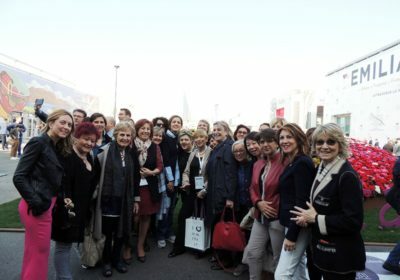 The association has members in every Italian region, who organise lots of local events, coordinated by regional delegates.